Click 'Buy it now' to get yours before time runs out! The mug is great! 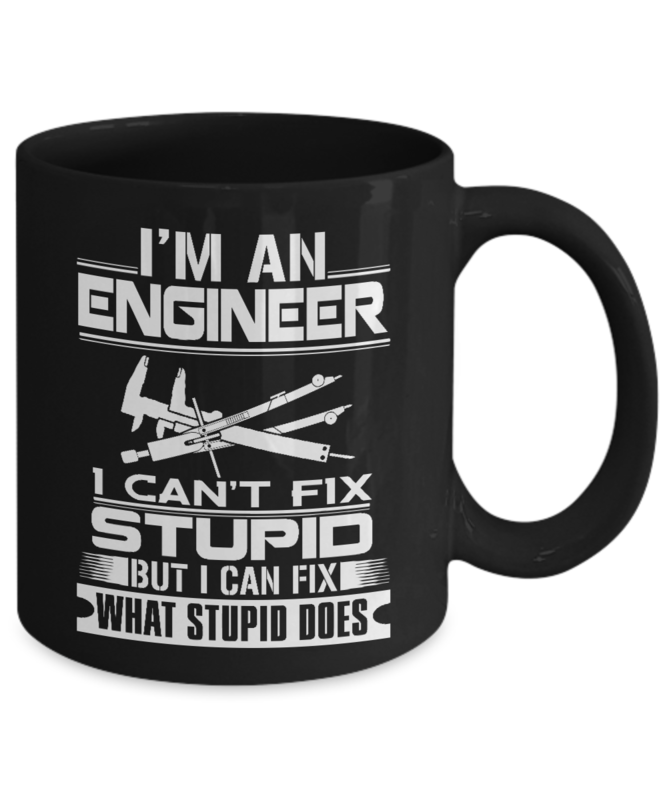 My engineer is going to love it! 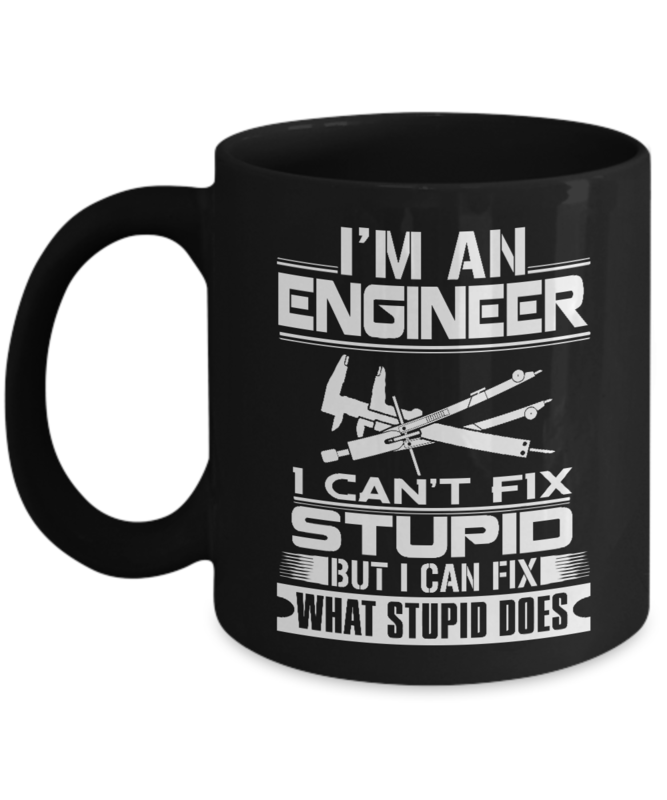 I bought 2 of the engineer mugs. In an age of worn out slogans, I find these to be original. They came in cool styrofoam boxes that not only protected them, but that I can gift wrap as well. Nice cup Terrific logo. A pleasure to use.